The most fulfilling and effective path to success in sales, business, and life. In today’s VUCA world it takes much more than traditional selling skills to navigate the fog and complexity of our hyper-competitive marketplace. The selling environment has radically changed and yesterday’s attitudes, mindsets and cultures are no longer relevant. To succeed we need to be much more than in the past. Are you and your salespeople ready? 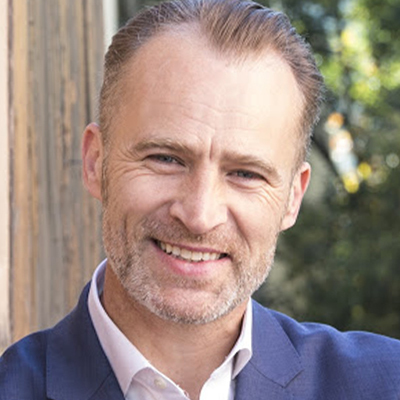 My name is Ian J Lowe and I am the Founder & CEO of eccoh, a sales performance, coaching and consulting organisation pioneering a movement to change the way the world thinks about sales. With a career spanning almost 30-years I am proud to say my entire professional life has been lived in sales where I have enjoyed success as a result of my own efforts, as a member of high performing teams and by building and leading high performing teams. Managing margin erosion, commoditization and profit dilution in today’s competitive marketplace. On average, the understanding of choice factor importance and competitor brand perception by internal teams is less than 50% aligned with reality in the market. We will provide a perspective on how to close this gap, and in so doing create value that transcends price and generates benefits for your customers, team members and key stakeholders. As an expert in the craft of premium and luxury business management, Jonathan has a thorough understanding of how to create enduring value growth for customers, organisations, their teams and stakeholders. Jonathan believes that in our world of constant transformation we need to ensure we fully know our customers, and focus the business on delivering emotionally rich and meaningful relations, underpinned by deep data and insightful decision-making. For 25 years, Jonathan has worked across a range of luxury and FMCG brands, generating deep emotional value for consumers and continuous business growth for organisations. 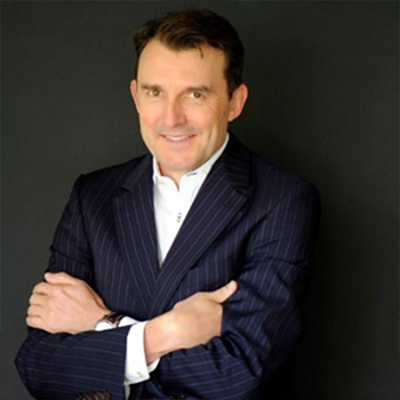 His unique understanding of brand custodianship, honed through over 10 years marketing and business development experience in the LVMH group, helps create competitive advantage and higher returns. On average, the understanding of choice factor importance and competitor brand perception by internal teams is less than 50% aligned with reality in the market. We will provide a perspective on how to close this gap, and in so doing create value that transcends price and generates benefits for your customers, team members and key stakeholders.